IoT in Business | How to Leverage Internet of Things in Businesses : Consolidated Technologies, Inc. 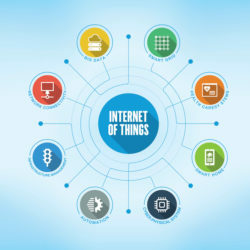 The Internet of Things (IoT) is the ever-growing web of devices ranging from smartphones to sensor-equipped manufacturing robots that are interconnected via the internet. Thanks to this interconnection, they can send and receive data, which facilitates a wide range of actions in both everyday life and in business. Experts predict that by 2020, there will be an estimated 50 billion IoT connected devices. Accessibility to big data sets and the autonomous collection and exchange of data mean that it will become easier to gain insights into things like customer behaviors and product performance. IoT will also facilitate the continuous optimization of business processes and even impact employee engagement and performance. In certain industries, IoT in business is already making it possible for systems to autonomously execute transactions in supply chains when certain conditions have been met. In short, IoT will allow businesses to better help their customers and manage their workforces, as well as improve their products, services and processes. 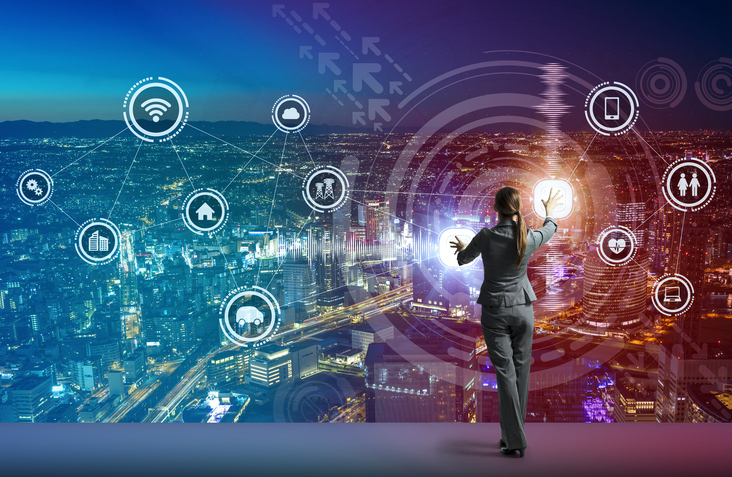 When it comes to how to use the Internet of Things in businesses, the key thing to remember is that new levels of communication and interconnectedness have significant payoffs for almost any business. That’s why the way in which each business decides to leverage the IoT within its respective industry and sector is an important choice. It’s not a one-size-fits-all approach, but rather a highly customized method of gaining a deeper understanding of enhancing and executing specific business objectives. Understand big data: The collection and subsequent analysis of big data can offer insights into many factors that are essential to the effective running of a business. First and foremost, it can provide insights into all-important market trends as well as product performance. 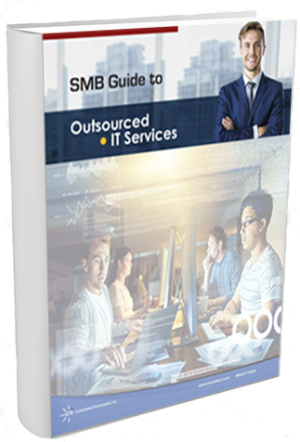 You can leverage these insights to help inform your short- and long-term business strategies. Engage each and every customer or client: The IoT can provide you with data about each individual customer so you can deliver personalized service. And with IoT devices connecting you to your consumer base, you can analyze data to better understand each stage of your customers’ purchasing cycles — from how they research to how they buy and even use your products and/or services. This will enable you to create more focused and effective marketing campaigns. Remote workforce: Research shows that remote work is on the rise. With the IoT, the ability for your remote workforce to be even more connected to everything from files to inventory equals greater productivity and a wider range of tasks that can be accomplished remotely. Expand your presence: From smarter marketing campaigns keeping you connected to your clients to better communications with all members of your workforce, the IoT allows your business to expand its presence both with consumers and employees. What’s more, through collaboration solutions like Presence from Consolidated Technologies, Inc., you achieve levels of flexibility and speed that empower your presence while it expands. Clearly, with the IoT and its business applications set to expand, you need an IT and communications partner that can guide you through the plethora of cutting-edge innovations so you can successfully leverage this new technology and the resulting data into your business model. That’s why you want Consolidated Technologies, Inc. looking to the future with your business in mind. We don’t just offer tech solutions — we understand the challenges of your business in order to deliver next-generation vision! Contact us today for more information and answers to all your IoT and IT-related questions.